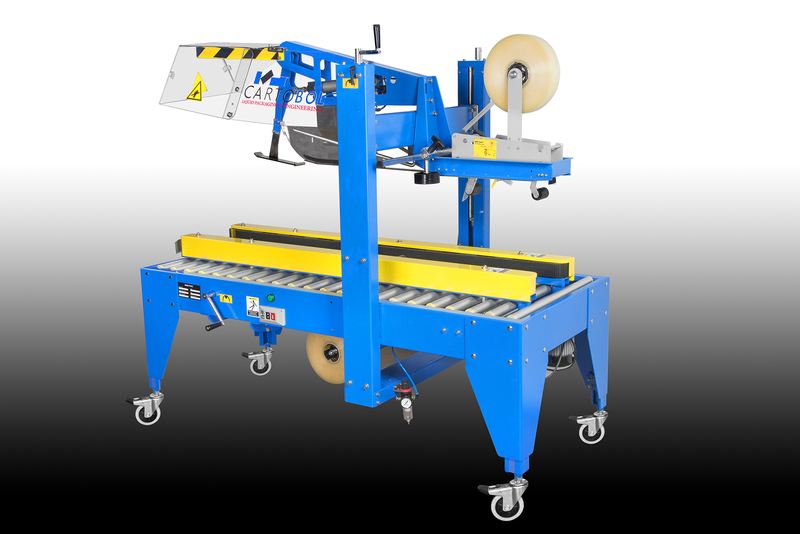 Machine ECOPACK SCOTCH X 3 is a semi-automatic sealing with adhesive tape, ideal for incorporating in end of line. The boxes are transported by roller until you reach the power bands. Equipped with metric ruffle for a quick and easy format change. It has a Jackhammer charge close automatically the top flaps of the box.